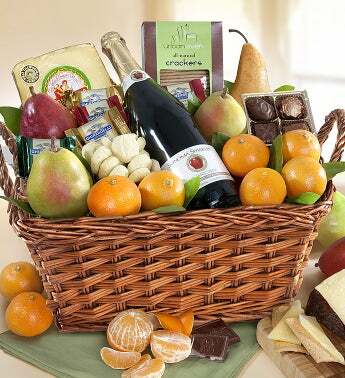 Romanello® Cheese, Urban Oven® Olive Oil Crackers, Filled Chocolates and much more. It’s exactly what you’d expect from orchards that, like great friendships, are so carefully tended and cultivated. They’ll adore it – and you!